Social media can be a great way to get in touch with companies. 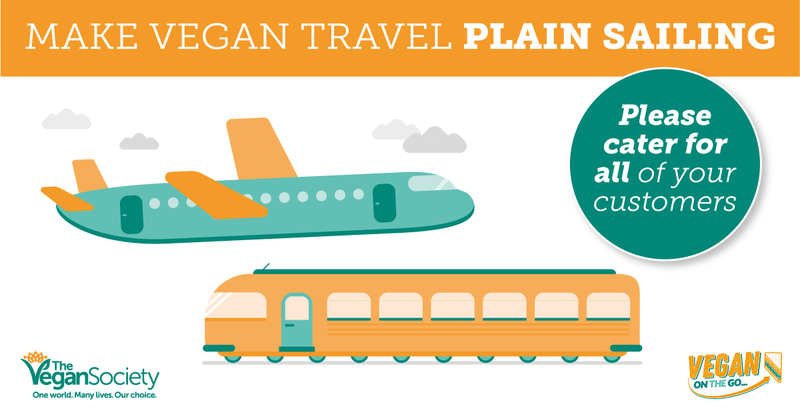 Here is an image you could send to rail companies you would love to produce more vegan options. Not sure where to start? Here are some ideas for tweets – just don’t forget to tag your chosen company.